With the rapid increase in popularity of Twitter, we’ve seen URL shortening services become more common than text messages could have ever taken them. 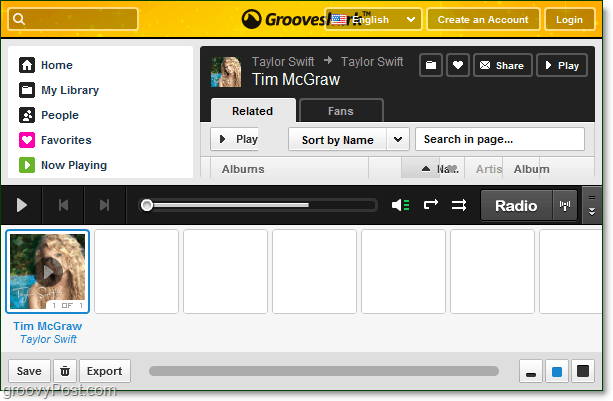 Recently we reviewed a music streaming web app, Grooveshark, and they now provide a tool for sharing your favorite music in tweet-friendly URLs. Just like Twitter, Tinysong is easy to use and very minimalist in design. Visit http://www.tinysong.com/ and type in the song or artist that you want a song link for. Once you type in a song name and perform a search, you’ll see all of the available results. 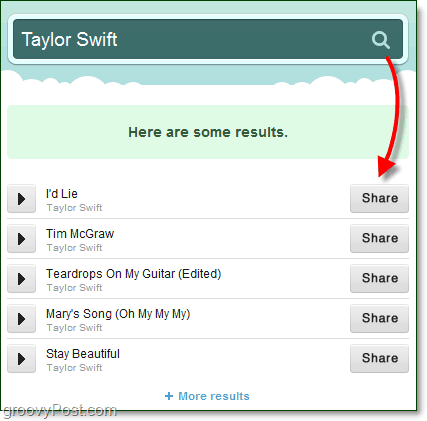 For example, a search for “Taylor Swift” will display all songs by her, but to see all of them you’ll need to click + More Results. Once you find a song you’re looking for, Click Share. 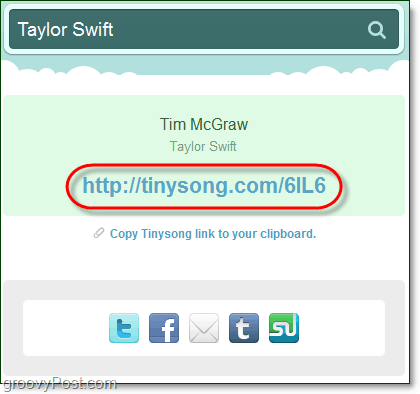 On the share page, you get a short URL that you can paste nearly anywhere to let people quickly hear your song. For convenience, there are also a few badges for official social networking sites, Twitter, Facebook, Stumbleupon, etc. 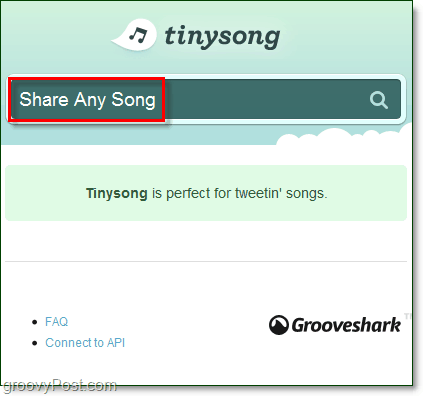 When someone clicks your Tinysong link, it will take them straight to Grooveshark and begin streaming the song instantly. Be wary however if your friends have a slow internet connection as Grooveshark works best using high-speed broadband. Thoughts, Questions? Leave a comment below! You may also want to join the discussion in the free groovyPost community technical support forum!